The parish has a new tool called FORMED. 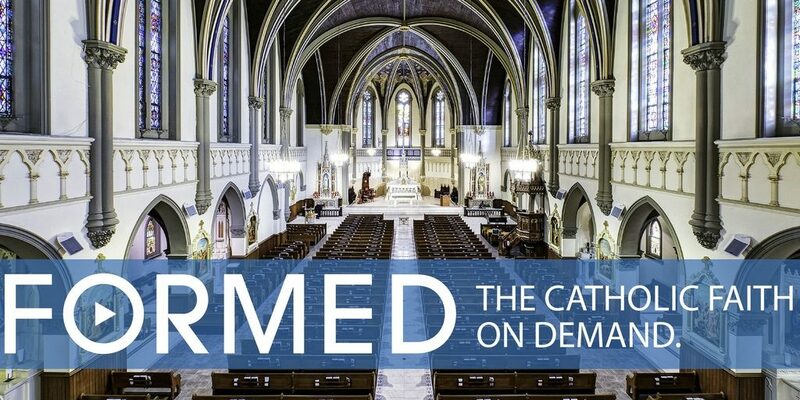 You can now enjoy a free subscription to FORMED.org—an incredible online gateway to the best Catholic content, all in one place! It’s FREE and EASY to Register! Contact the rectory to receive the parish sign-on information for you and your family. FORMED: The Best Catholic Content. All In One Place.